Bungie has just released the first live action trailer for their upcoming game, Destiny. In this video we get a look into some of the lore behind the game as well as guardians, enemies such as The Fallen and Cabal, and vehicles like the Pike. The trailer ended with an announcement that their World Wide Gameplay Premier will take place at the Playstation Press Conference at E3 June 10th. Xbox One Reveal: Trailer, Console, Features, & More! So unless you’ve been living under a rock, the #XboxReveal event took place today at 10am PST and the next generation console from Microsoft was revealed to be the Xbox One. They showed off the actual console, unlike Sony did for PS4 back in February this year, and went over some of the hardware, OS’s (yes, multiple, 3 in fact), features, and a few games including the World Premiere of Call of Duty: Ghosts from Infinity Ward. The conference was only an hour long so I expected to see a condensed line up of video game developers and have the focus directed on the console itself. Microsoft is really making this console your “one” solution for your every entertainment room needs. In the video I break down the things that mattered to me from today’s events (homage to the great Philly D) including my thoughts on the design, on features that stood out for me, and the major articles published after the press conference concerning the Xbox One’s capability and features; such as backwards compatibility, which won’t be available for the Xbox One, and a Used game/pre-owned fee that will exist as each game is tied to a gamertag. I hope you find the video informative. Leave your thoughts! As of May 9th Bungie opened up the flood gates a little bit, revealing more details about their game Destiny. With just a few days before the Xbox Reveal event on May 21st and a few weeks till E3 here’s some information to tie us over till then. 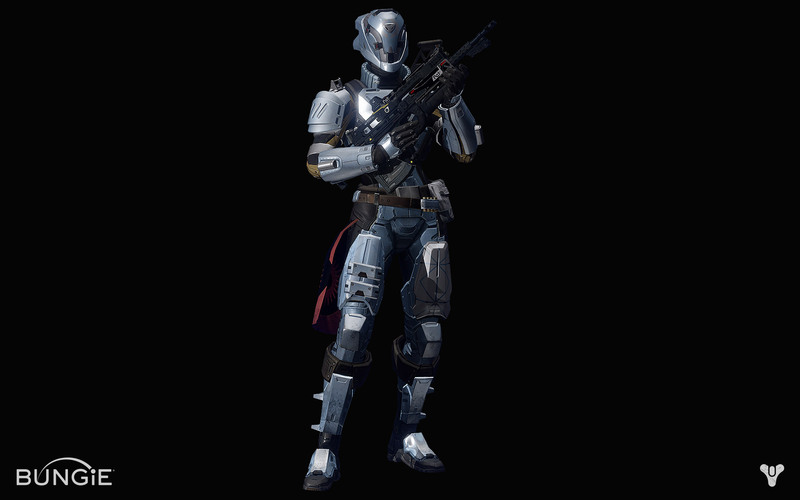 On May 9th Bungie updated their website, Bungie.net, revealing some brief descriptions for certain elements of their game, and revealing placeholders for future information. Such elements include, Story, Guardians, The Frontier, and Our Enemies. Each with sub categories. This confirms that Destiny will have 3rd person viewing angles in certain areas, like social gatherings at a hub like the Tower. 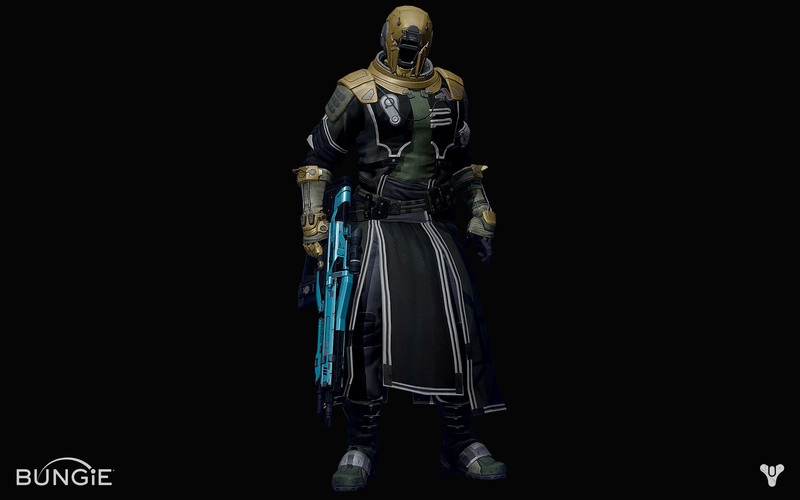 Warlocks have long studied the Traveler, mastering some of its arcane energies. Its true purpose still remains a great mystery, but discovering truth has always driven you into the unknown. Now, our enemies are the only thing that stands between you and the lost wonders of our Golden Age. The first Titans built the Wall, and gave their lives to defend it. Now, you stand in the same high place, steadfast and sure, protecting all who shelter in your shadow. You hail from a long line of heroes, forged from strength and sacrifice. Our enemies may be deadly and merciless, but so are you. 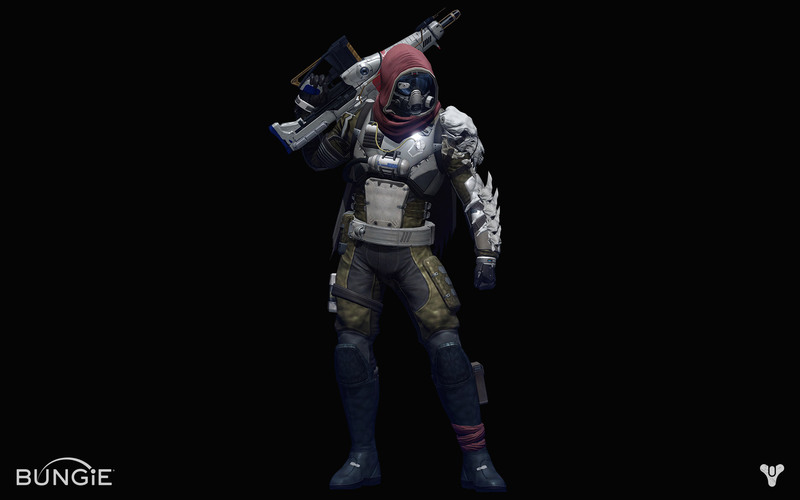 Hunters once prowled the wilderness and wastelands, taking big risks for even bigger rewards. You’re no outlaw—at least, not anymore—but making your own luck has always meant bending the rules. Your unique brand of daring and ingenuity is needed now more than ever. Next they began to describe the locations in our solar system first with the Abandoned Earth and then the Moon.”The wilderness beyond the walls of the City are ruined and corrupted, claimed by nature and our enemies. From the war-torn fortresses of the Twilight Gap to the skyward steppes of Old Russia, evidence of our lost glory still litters the Earth, waiting to be rediscovered”. “Early exploration attempts have proven too dangerous. The City has since classified Earth’s Moon as a Forbidden Zone.” With information on Mars, Venus, and other planetary bodies in our solar system awaiting reports from the Vanguard for now. Finally, some light was shed on the enemies. 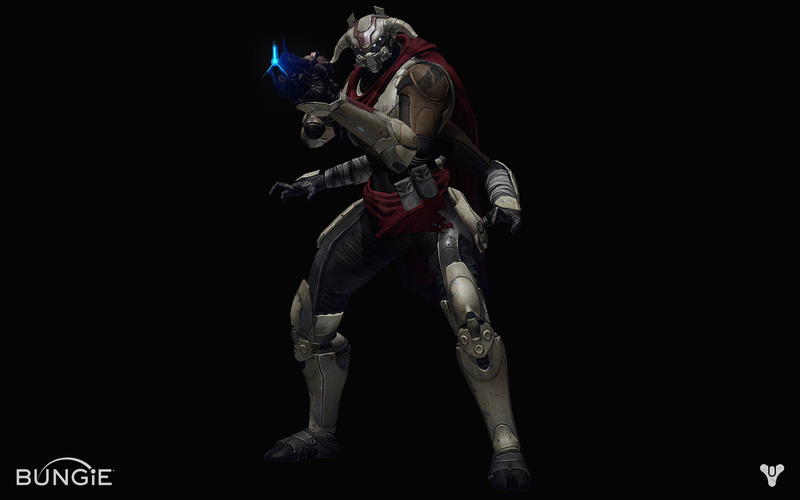 In particular The Fallen, revealing 3 classes within the race: Dreg, Vandal, and Captain. 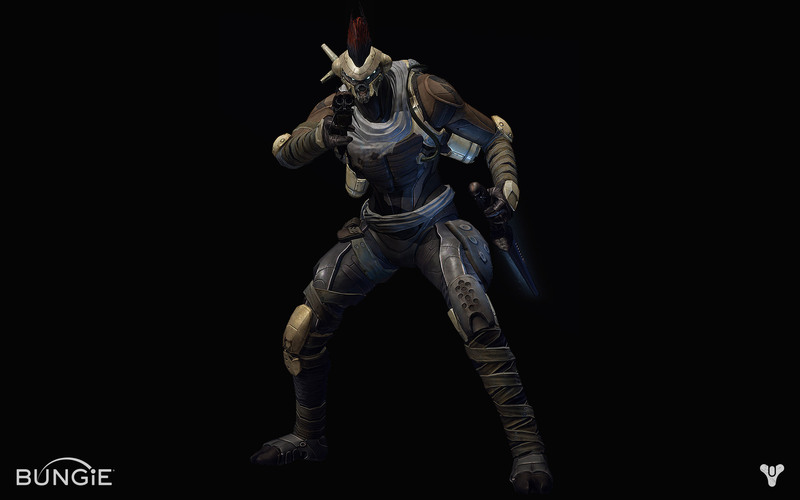 The Fallen are a scourge, tirelessly engaged in war against us and scavenging all that remains. They say their Houses have claimed every planet and moon we ever touched. If you see one in the wild, know there are many more nearby, and don’t hesitate to send their souls screaming into the black. 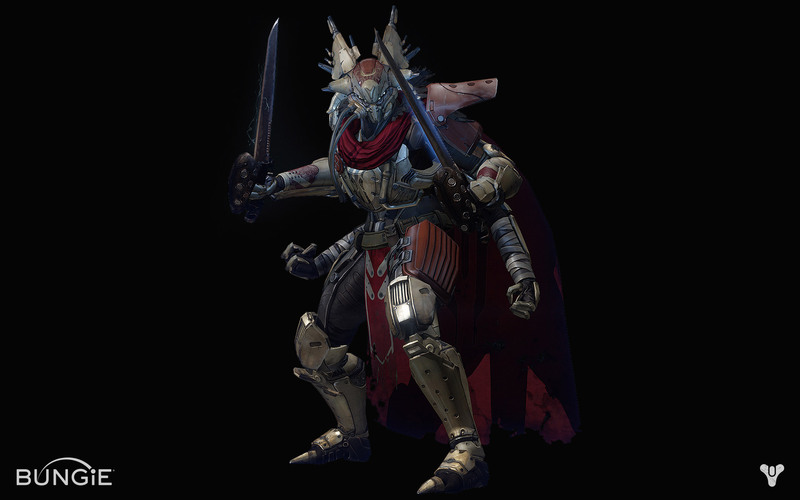 Last but not least, leaving us some teasers on the Cabal… but Bungie is saving those details for later. It’s been years since they first made their presence known at the Twilight Gap. While early reports have them centered on or around Mars, the true might of the Cabal is still wrapped in speculation. Awaiting more reports from the Vanguard.